While all of us authory/publishy types were hanging out in downtown Austin on a brisk Saturday, a hurricane you may have heard something about was aiming for the East Coast, and it was shaping up to be an issue for those of us who A: reside on the East Coast, and B: were expecting to be traveling back home any time between Sunday night and Monday. I don’t sleep well my first night in a strange bed. It doesn’t seem to matter how comfortable or strange that bed happens to be, nor how tired I am. (This was an especially large problem the two times I had to go on television.) So my not getting into the bed properly until 11:30, while probably not a great idea given the long Saturday I was facing, wasn’t really that big a deal because I was likely not sleeping much anyway. I am not the sort of person that instinctively takes photographs, possibly because I am not currently the sort of person who has a phone that takes decent photographs. For most of my life my chosen method of archiving events has been to write about them. For instance, I have few photos of my children when they were very young, but I wrote humor columns about them regularly for posterity, and so when my body was found people would understand what had killed me. 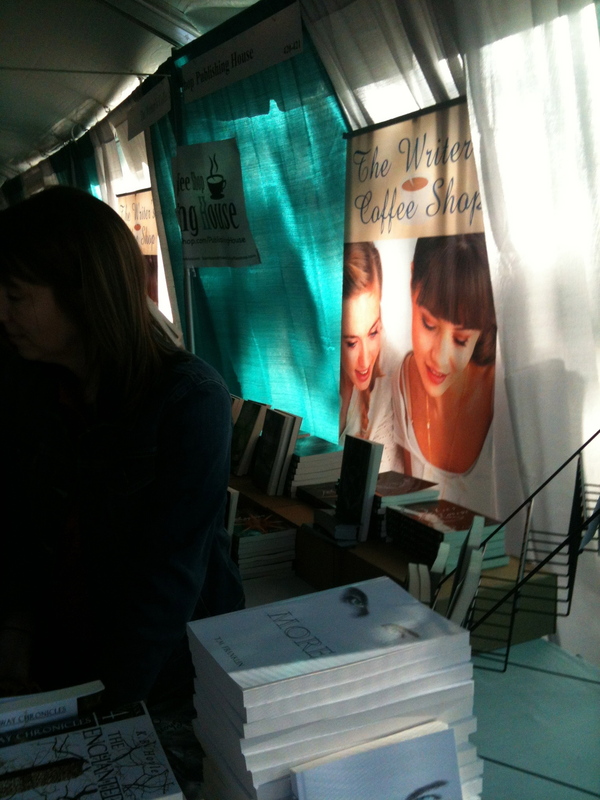 As I mentioned last week, I’ll be attending the Texas Book Festival at the end of October. Specifically– if you’re looking for me, I’ll be arriving Friday afternoon 10/26 and leaving Monday morning 10/29. The festival itself is 10/27 – 10/28. I’m finalizing plans right now to appear at the Texas Book Festival in Austin on October 27 and 28. I’ll be there to sign copies of Immortal and Hellenic Immortal, meet a bunch of people from the publishing house I am currently only acquainted with via email, and probably to drink too much. Oh and also to see what the Texas Book Festival is all about, because I’ve never been to it before. 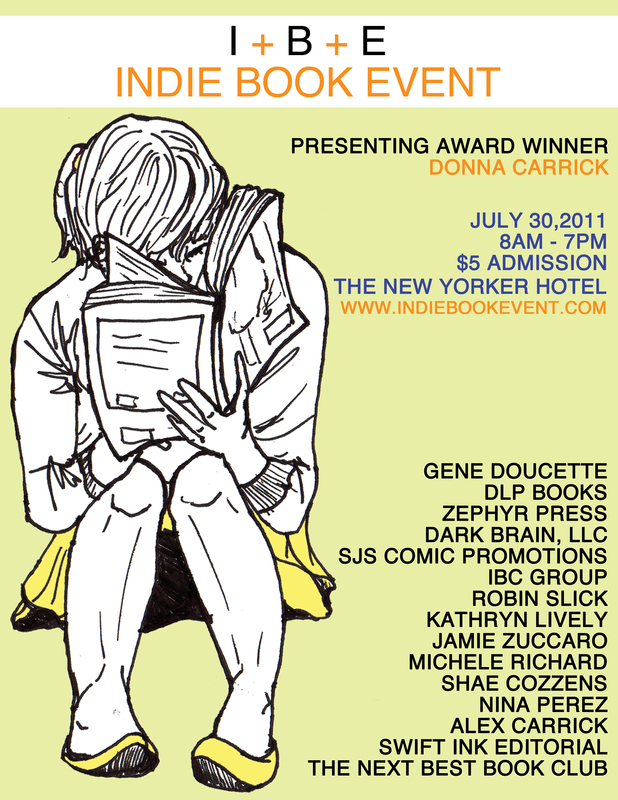 I’m still talking about the Indie Book Event, held last Saturday in New York City. In all likelihood I will not need for there to be a part three, but who knows? As I continue therapy, more things may come back to me. As you are (perhaps) aware, I spent this past Saturday in New York City attending the Indie Book Event. It was tremendous fun, I’d met some people I had only chanced upon previously when online, there was press coverage, and I got very little sleep. It’s this last thing that makes writing a straight-through narrative of the weekend essentially impossible, or worse, possible-but-dull-for-all-concerned. Instead, I offer some random musings. The Indie Book Event got some local coverage on Channel One yesterday. I’m at the table in the back of the room. I am packed. I am ready. I am terrified. 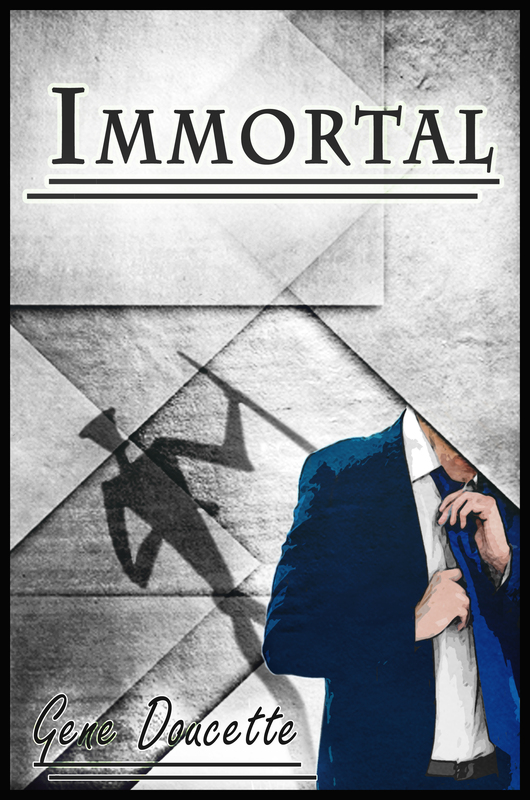 I am on my way to NYC shortly (by bus) and will be spending all day Saturday at The New Yorker Hotel to attend the Indie Book Event as part of my continuing effort to convince all of you to read Immortal.